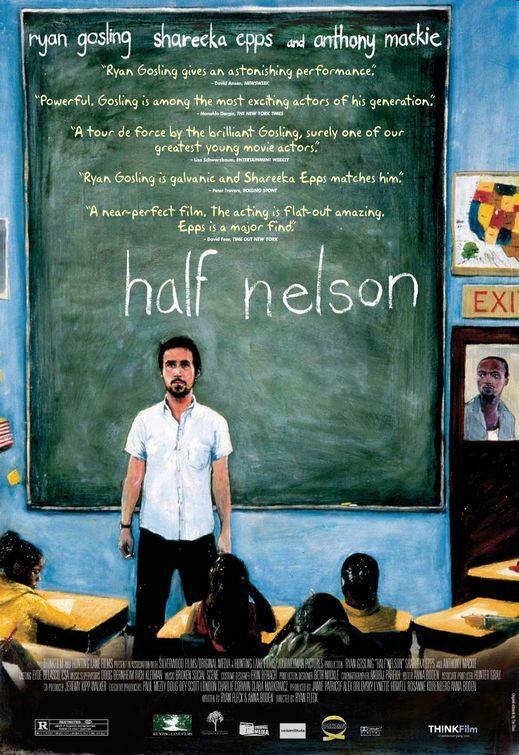 Ryan Gosling plays a teacher and basketball coach who is addicted to various types of drugs. He ends up forming an odd friendship with one of his students, a 13 year old black girl with a future that doesn't look too bright. Her brother is already in jail and odds are she may walk down the same path. This is a very slow paced and intimate movie that explores a lot of interesting themes from a slightly different angle than we usually see. White/black, poor/rich, student/teacher and so on. Ryan Gosling's performance is absolutely amazing. The flow of the movie was a bit too slow for my taste, but still a very good movie.